A painting by Irish-born artist Francis Bacon has been sold at Christie's in London for £21.3m (€25.36m). The Portrait of Henrietta Moraes had been in the hands of a private collector for 30 years and unseen in public for 15 years. 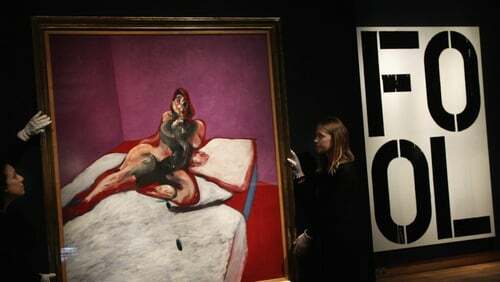 The price exceeded expectations, making the painting the second most valuable work of post-war contemporary art ever sold at the auction house, behind another Bacon work, Triptych, which sold in 2008 for just over £26.3m (€31.3m). The 'Portrait of Henrietta Moraes' was painted in 1963 and was sold to an anonymous bidder at last night’s sale. The price was more than £1m higher than the top estimate.